Thank you so much... fingers crossed! I would love to own this book, thank you for the chance. I would like to enter for the give-away, too. Thanks! I would very much like to win a copy of this! Your blog is a daily read for me. Tossing the name in the hat. Thanks. 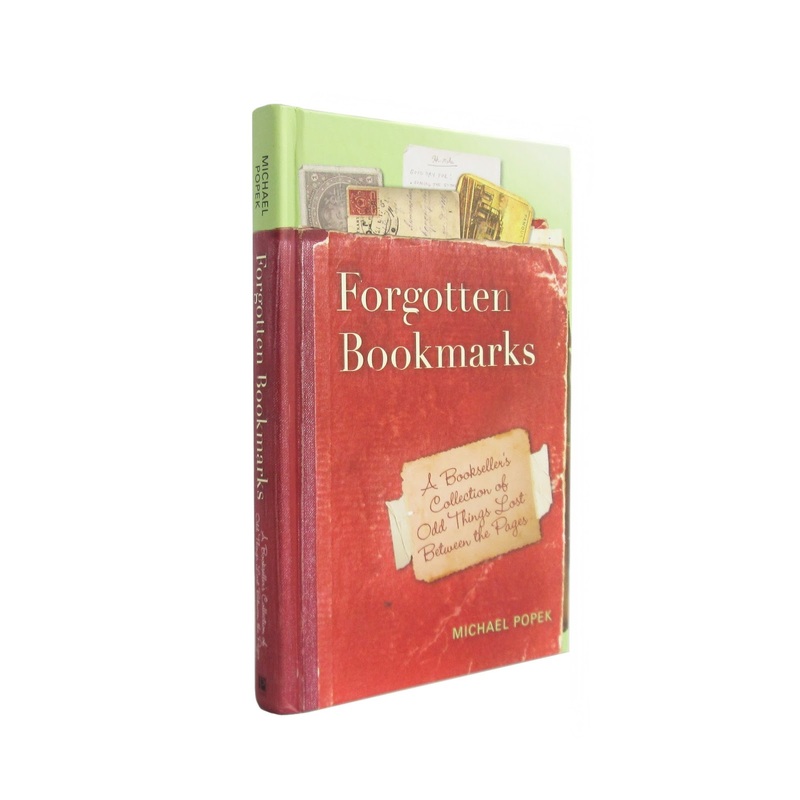 I would love to read Forgotten Bookmarks. I'd love to have this giveaway!! Thanks for the chance. Thank you for offering. I'd love to give a copy of your book a home!